Country star regrets "negative statement"
Wynonna says she's sorry for trash talking Taylor Swift. 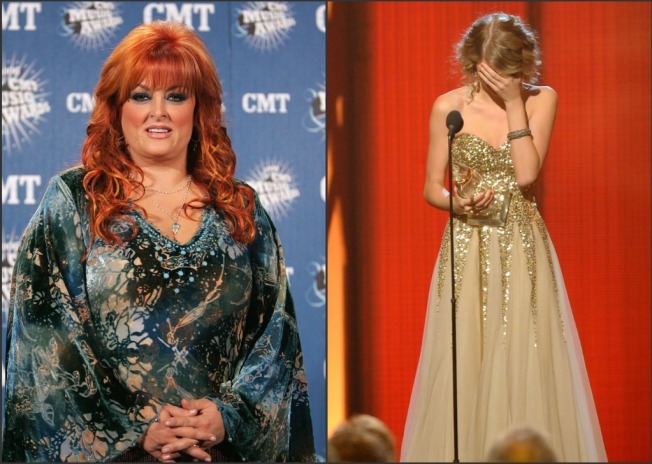 At least Wynonna didn’t interrupt Taylor Swift's acceptance speech. Country music veteran Wynonna Judd apologized to the teen pop sensation Thursday after suggesting Swift didn’t deserve to win top prize at this year’s Country Music Awards, Usmagazine reports. “My intent was not to take anything away from her talent and contributions to the country music industry...all of which are truly unprecedented for an artist of ANY age,” Judd wrote on her website. 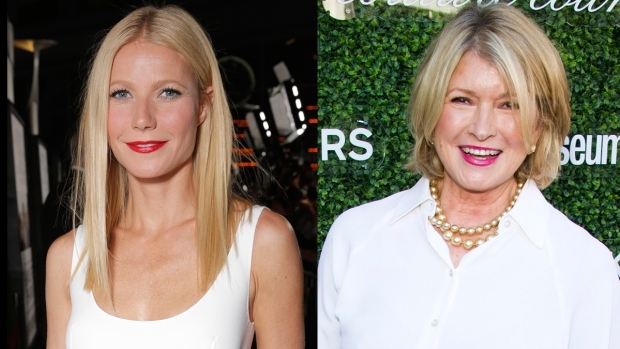 Moments before Swift swept the awards show, Judd told an interviewer she thought the 19-year-old star was too young to have “earned” her accolades. She added that back in the day she spent a year with her mom driving to radio stations to promote her music -- a musician’s equivalent of “I used to walk to school 10 miles uphill,” BuzzGloss notes. As part of the mother/daughter group “The Judds,” Wynonna went on to win Country Duo of the Year seven times at the CMAs, according to her website.